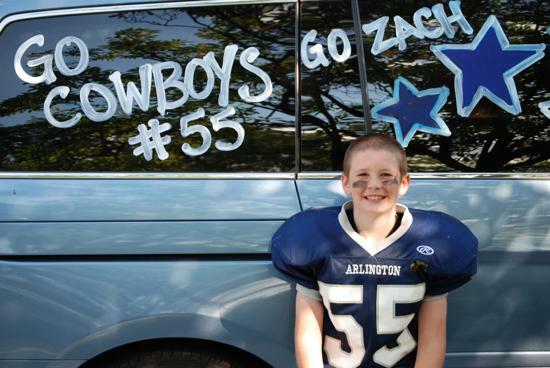 The Arlington Cowboys program teaches our players sportsmanship, discipline, leadership, and fitness in the setting of a community that truly embraces the character building experience of youth football. We are proud to deliver this experience to our players' families in a highly cost-effective manner. 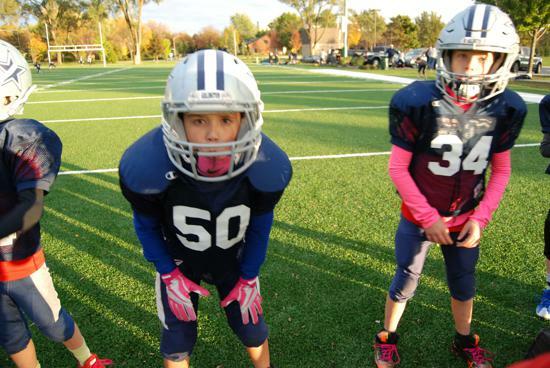 Tackle football is available for kids in grades 2 - 8. Flag football is available for kids in grades K - 5. 7v7 Passing is available for kids in grades 6-8. 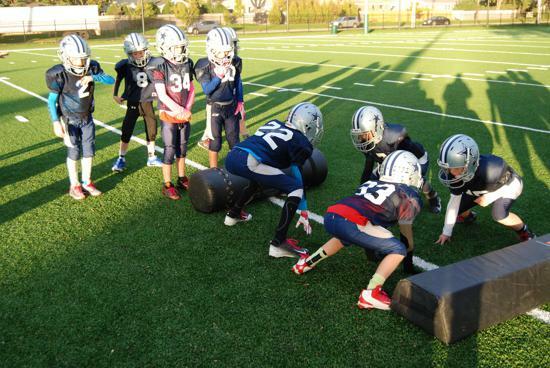 Tackle Football - The Cowboys Tackle program is part of the BGYFL (www.bgyfl.org), with half of its games played in AH, and the remainder played on a BGYFL town field. Tackle games are scheduled on Saturday and Sunday at various times throughout the day. Within some BGYFL limits, non-residents may play in the Cowboys program. 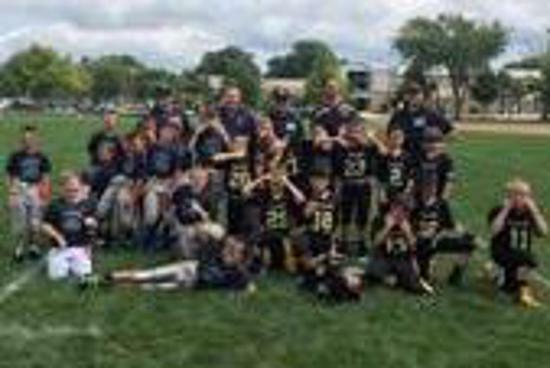 Flag Football - The Cowboys Flag program is a “house program” with teams playing against other AH Cowboys teams. 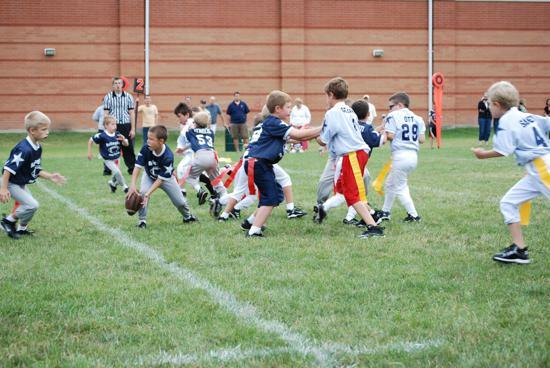 The league is organized with players in the same neighborhood and/or school when possible. All games are played at the same AH field on Saturday mornings/afternoons. History and Mission - Established in 1964, the Arlington Cowboys football program is in its 55th year serving the youth of Arlington Heights. 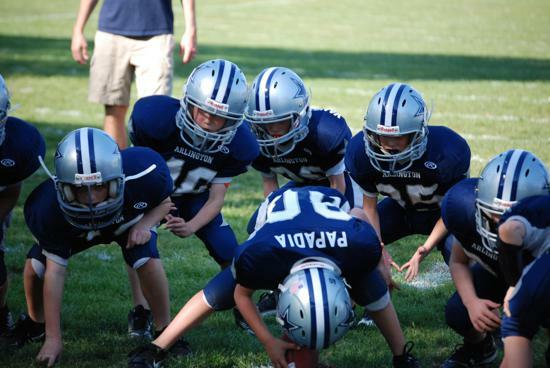 The Cowboys are a program of the Arlington Heights Youth Athletic Association (AHYAA). 2019 marks the 5th year of our successful association with the Bill George Youth Football League. Our mission is to give players an experience that will be rewarding and beneficial well beyond their Cowboy years. Cowboy participants in the past treasure great memories of their playing years, and many of those past players now have children of their own playing Cowboy football. Volunteering and Parent Expectations - The Cowboys are a volunteer-based organization that needs the involvement and participation of as many people as possible to work. We welcome participation from any person who is willing and able to offer their time to the program. We will assure the future of this outstanding program through participation from within our community. Besides coaching, some fun ways to get involved and get to know the kids and parents are through volunteering at the concession stand, helping to keep score at the games, and organizing the annual parent banquet. ©2019 Arlington Cowboys Youth Football / SportsEngine. All Rights Reserved.